We all hope it never happens, but statistics have revealed that an attempted break-in occurs every 15 seconds. This figure amounts to about 2.1 million burglary attacks every year, with most part affecting residential areas. What should you do if your apartment has been burgled? 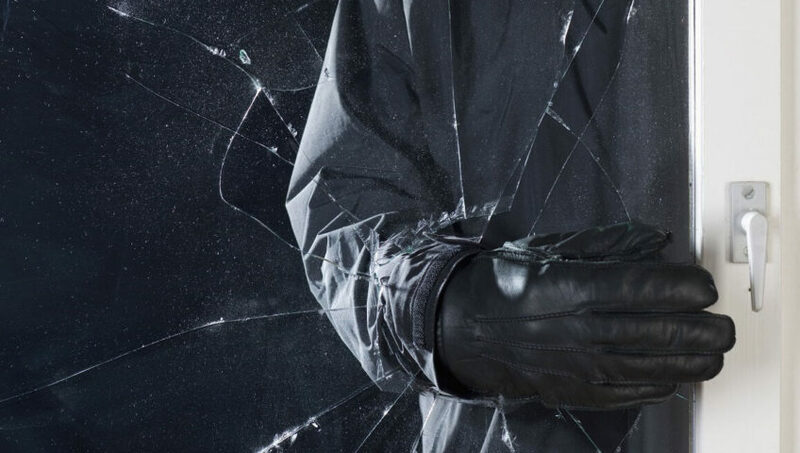 The following steps can help you manage the aftermath of a break-in successfully. Although this might sound like a no brainer, your instinct could cause you do act differently in the heat of the moment. But getting the police involved immediately is really important. If you think the burglar might still be inside, leave the home and call 911 immediately instead of confronting the criminal. If you feel safe going into the home, do not touch anything as this could destroy valuable evidence. Instead, take pictures of the damage done by the criminal – this could be useful to the police and insurance claim company. Conduct a thorough assessment of your home to find out what is missing. This may include items such as your credit card which can be used for personal identity theft. Once you are sure about the stolen items, it is important to file a victim’s report. The police officer attending to your case should give you details that will help you file a report and if there was security footage of the event, the officer might help you take a footage file along. Go through your insurance policy to see what you can make claim for following a burglary. Although you may think some low value items should not be included, you may discover there are provisions for such. Keep a record of every stolen or damaged item and following the submission of your request to the insurance company, an adjuster or investigator would be assigned to run checks in your home to verify your claims. Cooperate with your insurer and be ready to provide explanations for specific questions they might have. Staying in a hotel or moving in with a friend temporarily until the adjuster arrives would be a great idea so you do not tamper with the evidence. Securing your home again as quickly as possible is the next ideal step. After the police have left, ensure you get damaged windows and doors fixed so you can feel secure again. 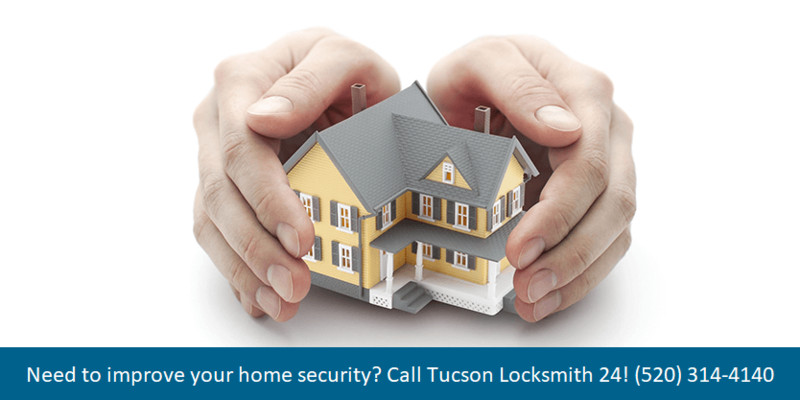 Call a locksmith in Tucson AZ to check the locks and get them fixed quickly. Are You Move Into a New Home? Call a Locksmith! Getting the keys to a new home, apartment, or condominium is an exciting time. There are, however, things to think about besides closing on the deal and moving in your belongings. 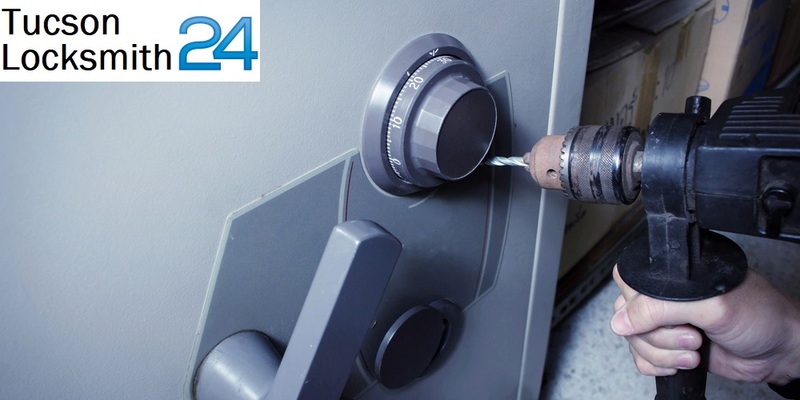 One of the first professionals to contact is a certified locksmith. Here is why you need a locksmith when you move into a new home. Of course, if the key has ever been lost or stolen, you don’t know whose hands it has fallen into and whether or not it is in the hands of a would-be crook. In addition to this potential safety threat, there are most likely additional people who hold a copy of a key to your front door. 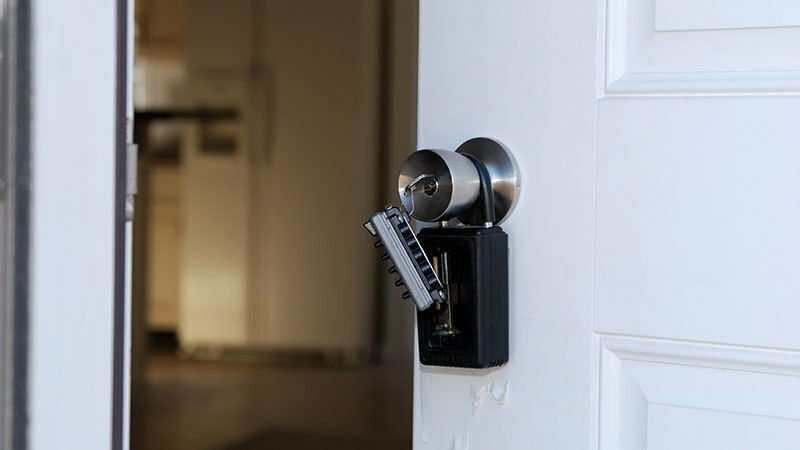 Unless you had the home built and personally selected the first locks to be put on the doors, it is very likely that someone else has a spare key to your locks making you vulnerable to a break-in. At the very least, even though the previous owner turned over the keys, it’s quite possible he or she still has a copy lying around or has forgotten that they gave a spare to a family member, a neighbor, a friend or a co-worker who now has access to your front door. Some of these people who were once trusted by the previous owner to hand over the key to may now be someone with whom there is tension and reason to worry about potential revenge. These people include a former spouse or roommate. Divorce or roommate break ups are often very emotional and messy. You won’t want to be caught in the middle of such a dispute simply because you bought the house or rented the apartment they once shared. Even if you had the home built, there is the potential that the builders or contractors who worked on the house may have access to a spare key. This is especially true, however, if you used a realtor to help you purchase the house. 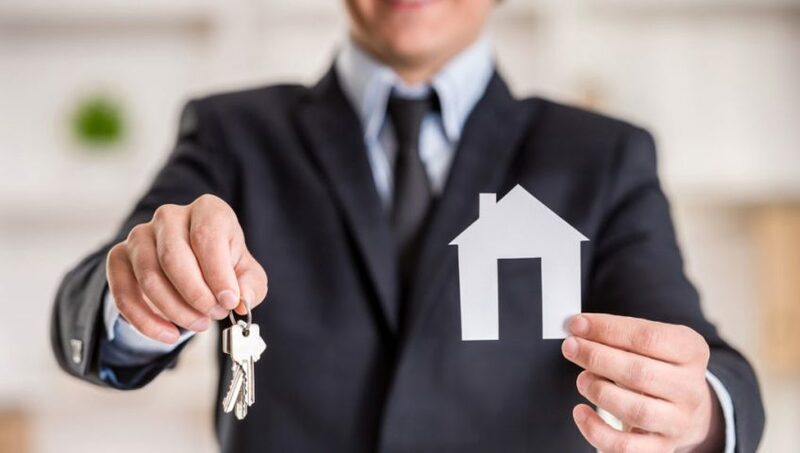 While you may trust your realtor, the key may have been placed inside a lockbox, which means anyone using the MLS with access to the lockbox has had access to your key. Feel Safe and Secure at Your New Home! 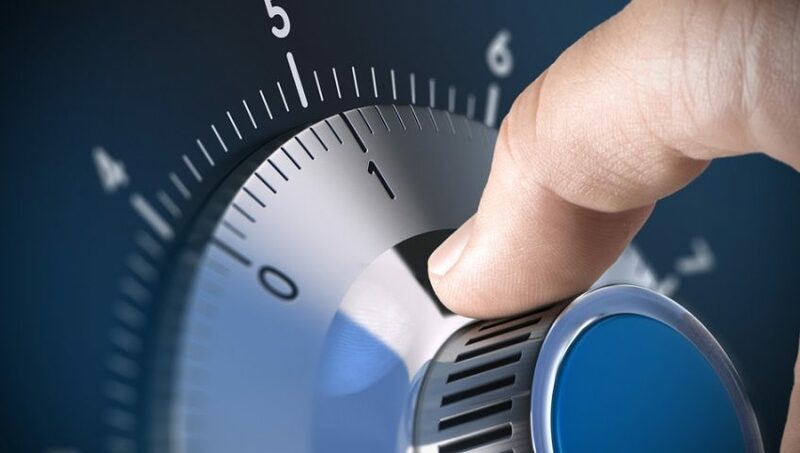 Ensure your locks are secure and you are the only one with a key to your home by calling a locksmith to come out and install new locks or have the existing ones rekeyed before you spend the night or begin moving in furniture and valuables. Don’t stop at your front door lock alone. 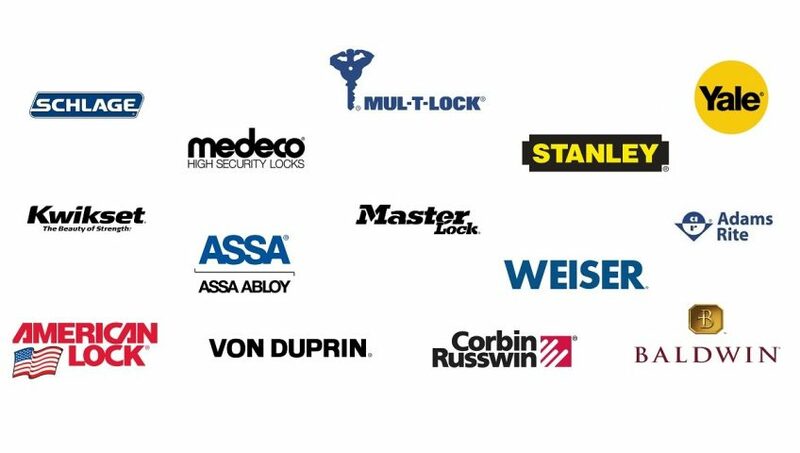 Make sure all of the locks on the outside of the home, including garage locks, gate locks, outside building locks, or a lock to your deck entry door or basement as well as any window locks are also replaced or rekeyed. Why risk the safety of you, your family members, or your valuables when all it takes is one secure step of changing your locks. 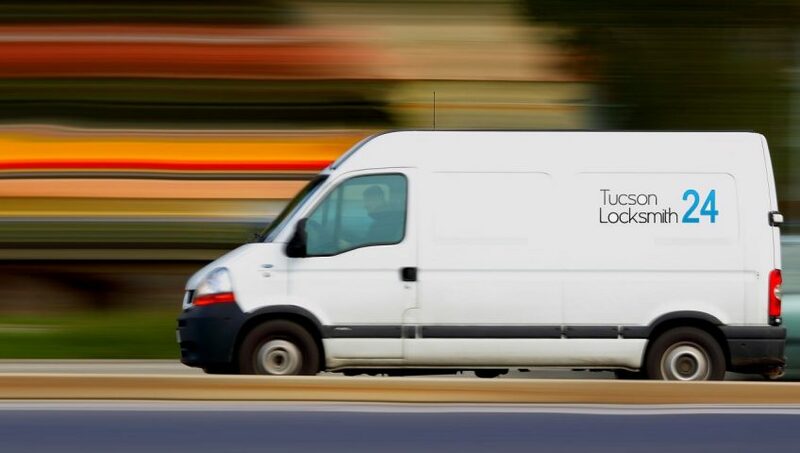 When you move into your Tuscon, Arizona area home, let our professionals from Tucson Locksmith 24 help you secure your locks before you move in your family and your valuables. Are you traveling for the holidays? Follow these helpful safe tips to secure your home before you leave Tucson for wherever it is you choose to celebrate the holidays. As simple as it sounds, the easy act of locking your existing locks before you leave is often enough to make a burglar think twice before your home becomes a target for crime. 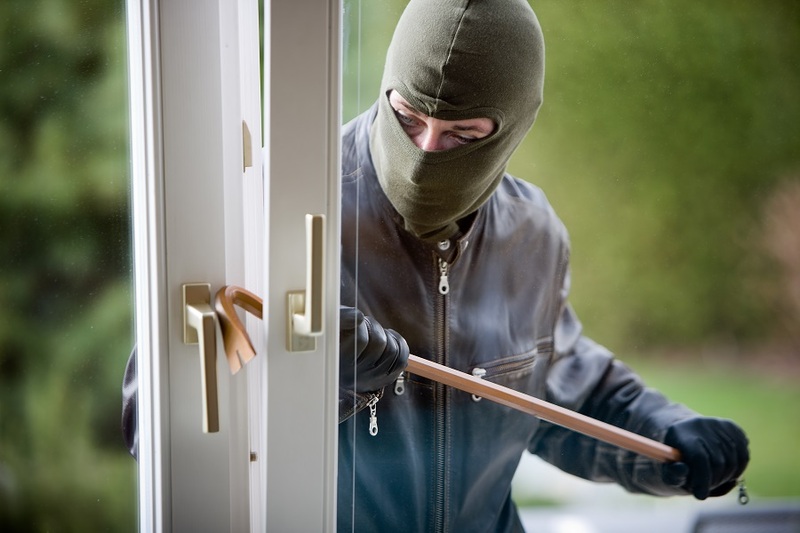 Many burglaries happen merely because a door or window was left unlocked. Locking them makes it more difficult for a crook to gain access to your home. 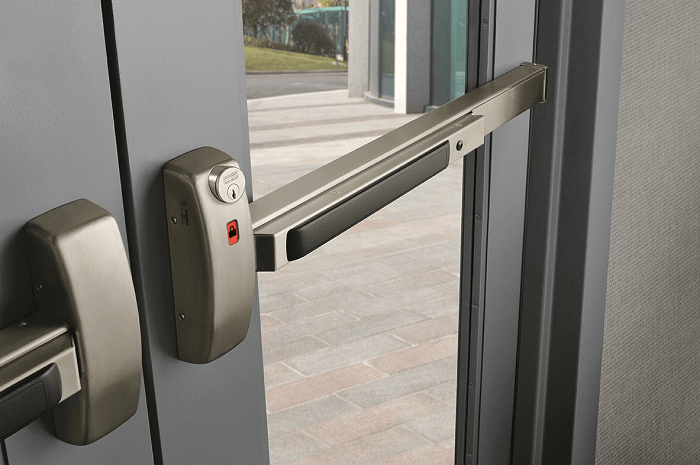 Locking gates make it more challenging for a burglar to get access to the side or back of your house where they often lurk out of sight to gain entry. If your locks are inexpensive and not overly secure, consider installing high security locks, more secure locks before you leave. Contact the post office and any newspaper or other scheduled deliveries such as newspapers or online orders to have them put on hold and canceled while you are away. If mail and newspapers stack up outside of your home, this is a red flag to a would-be burglar that no one is home and a welcome invitation for them to steal important information from the mail even if they never enter your house. If mail or newspapers do show up unexpected, have a neighbor on alert and willing to come by and pick them up to hold them for you until you return. Make sure your lawn is mowed and landscaped kept up while you are away so that the home looks lived in. Ask a friend or neighbor to help out, or hire a professional landscaping company to come and mow or do the yard work. Don’t feel as if you need to explain to the landscaper that you are not home. They won’t typically need you to be home when they come to work, and the bills can usually be handled online. 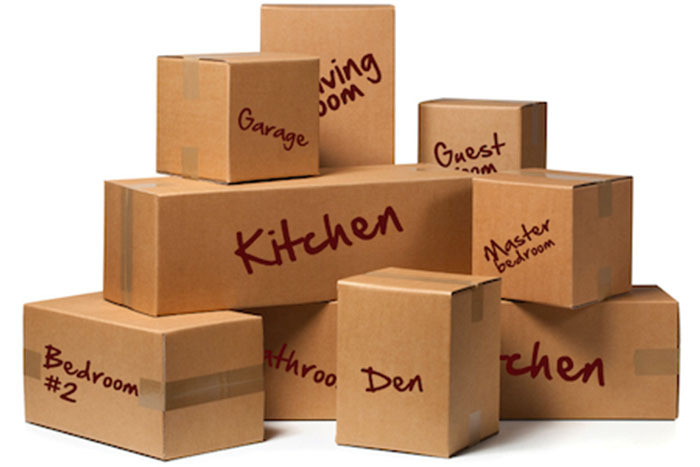 Before you leave, make sure your home and its contents is insured or that your insurance is up to date. Make an inventory of your valuable items, and take pictures for record keeping sake. Keep a record of your policy and inventory in a safe place. Also make an electronic copy of your policy that you can store on your phone or mobile device so that if your documents are stolen or a fire or flood occurs while you are away, you will still have access to your insurance records and proof of what was stolen or damaged. 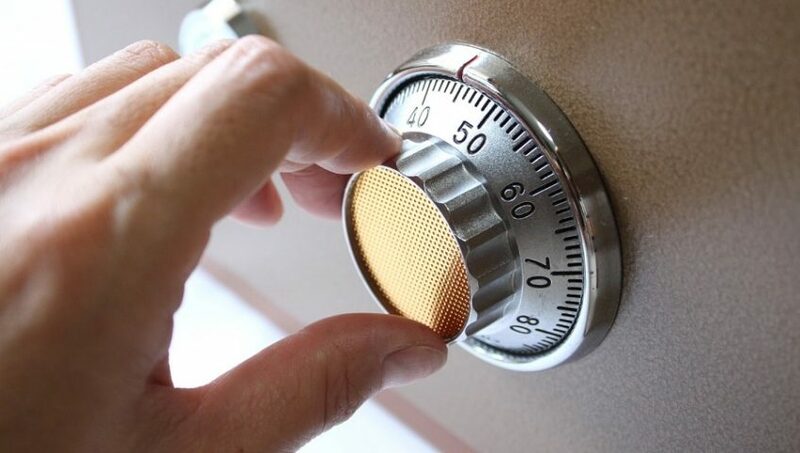 Secure small items like expensive jewelry in a safe that is bolted to the wall or floor boards and out of sight. Larger items, like a television set, cannot easily be tucked away. However, be sure to draw your blinds or curtains so that these valuable items are not easily seen by a passer by through a window. If you still have a landline in the home, a telephone that is constantly ringing or triggering an answering machine can be a red flag to a burglar that no one is home. Remedy this by having your phone calls forwarded to a cell phone while you are away. An alarm system is a good deterrent for would-be criminals, and having that alarm system monitored by a service is even better. The monitoring company will typically call you first if an alarm is triggered and if you do not answer, they will immediately send police to check out your property and home. While many people get a dog for security purposes, a constantly barking dog can alert burglars that the owner is not home to tend to the pet. Never leave your dog outside unattended as this is also a red flag that the dog is alone, so the property must be unattended as well. If you can’t take your dog with you, have someone come to take care of your pet who will also act as a house sitter while you are away. 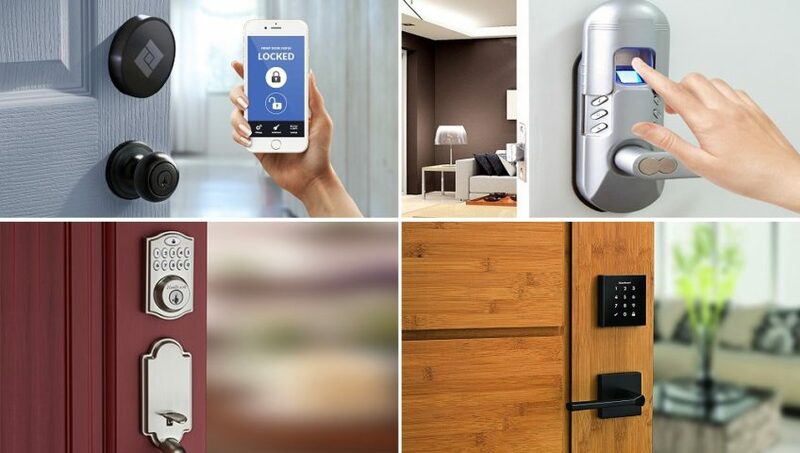 Call upon the help of a professional locksmith at Tucson Locksmith 24 to assess your locks to make sure your home is safe and secure.